Remove SelectionSaint MartinAnguillaAntigua and BarbudaAntigua BarbudaArubaBahamasBarbadosBelizeBermudaBonaire, Saint Eustatius and SabaBonaire, Sint Eustatius and SabaBritish Virgin IslandsCayman IslandsComorosCosta RicaCuracaoDominicaDominican RepublicEl SalvadorGrenadaGuadeloupeGuatemalaHaitiHondurasJamaicaMartiniqueMontserratNicaraguaPanamaPuerto RicoSaint BarthelemySaint Kitts And NevisSaint LuciaSaint Martin (France)Saint Vincent and the GrenadinesSint MaartenSint Maarten (Netherlands)St. Vincent GrenadinesTrinidad and TobagoTrinidad TobagoTurks and Caicos IslandsTurks Caicos IslandsU.S. Virgin IslandsVirgin Islands, BritishVirgin Islands, U.S. Located in Happy Bay, Dreamin Blue offers self-catering accommodation with free WiFi. You can relax by the outdoor pool in the garden in fair weather. Free private parking is available on site. Villa Tropic is a modern property located 900 metres from Anse Marcel Beach and 2.4 km from Cul de Sac Bay. It features free Wi-Fi access and an outdoor swimming pool. 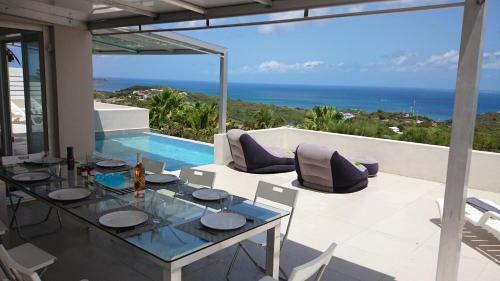 Located in Saint Martin, Bella Vista is a gorgeous, modern villa located a 15-minute walk from the beach. 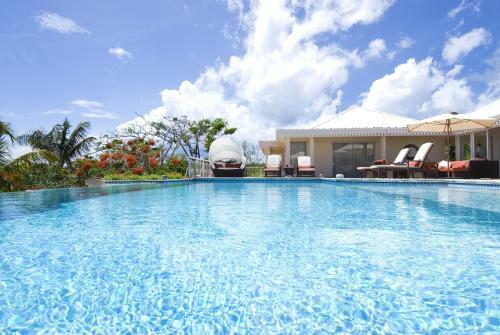 It features an outdoor infinity-edge swimming pool and excellent views of Grand Case Bay. 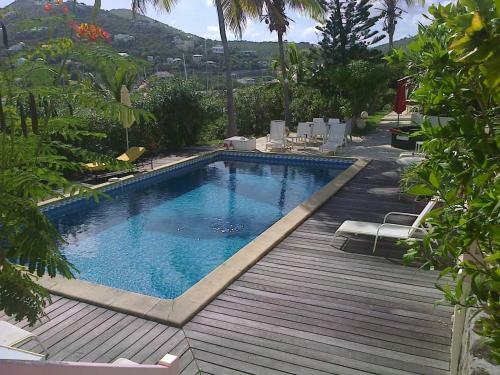 Featuring a garden with an outdoor pool, La Mission is a villa located in Baie Nettle. It provides free private parking. Free WiFi is available throughout the property. The kitchen comes with a dishwasher and there is a private bathroom. 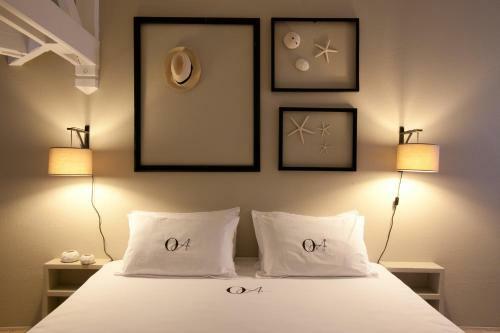 Located in St. Martin, this beachfront boutique hotel features pristine white sand beaches. The Centre Culturel de Grand-Case is 6 minutes’ drive away. Free WiFi access is available. 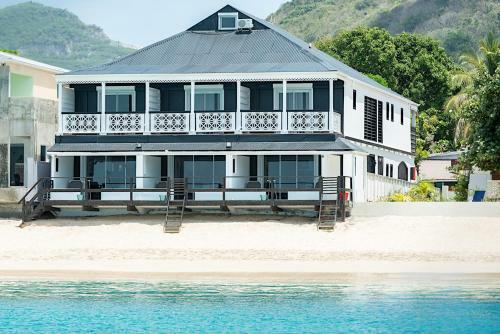 Belmond La Samanna is a 5-star beachfront resort on the Caribbean island of Saint Martin. Overlooking Baie Longue, it features luxury spa facilities and offers sailing trips to neighbouring islands. 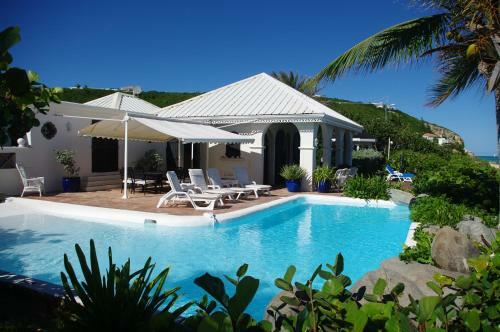 Featuring air conditioning, Villa Dolphin Saint Martin offers accommodation in Orient Bay. Free private parking is available on site. All units have a seating area. Some units feature a terrace and/or patio with sea or pool views. 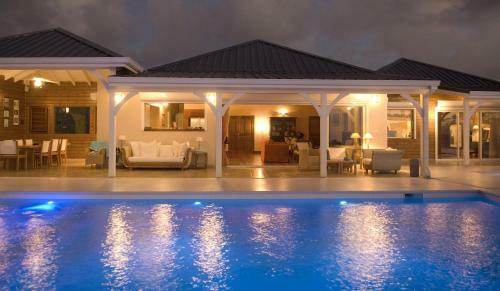 Set in Anse Marcel , this detached villa features a terrace and a garden with a year-round outdoor pool and a barbecue. The villa is fitted with air conditioning and free WiFi. Free private parking is available on site. Discover breathtaking views, stunning beaches and beautiful tropical surroundings at this tranquil resort. 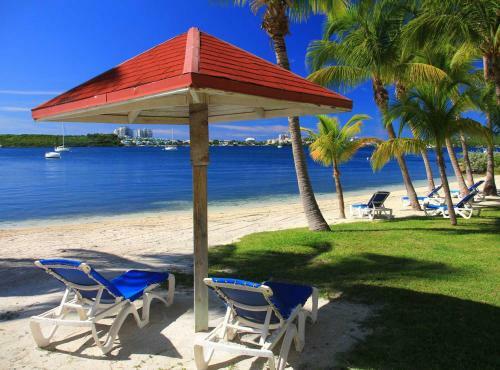 Situated directly on the beach, this resort features a restaurant, and offers many outdoor activities. 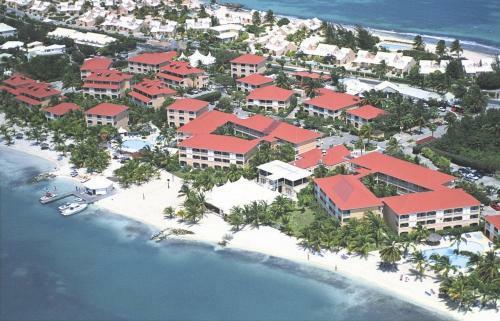 Appartement Colibri offers accommodation in Baie Nettle. 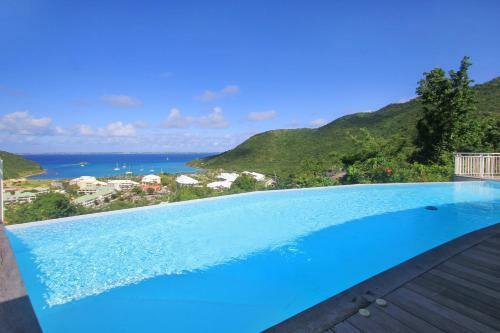 Appartement Colibri boasts views of the sea and is 4.3 km from Saint Martin. Free WiFi is provided throughout the property and free private parking is available on site. Situated in Saint Martin, this resort features on-site massage services, private beach access and The Astrolabe restaurant. It offers spacious rooms with satellite TV and a private entrance. Esmeralda Resort provides villa style guest rooms. 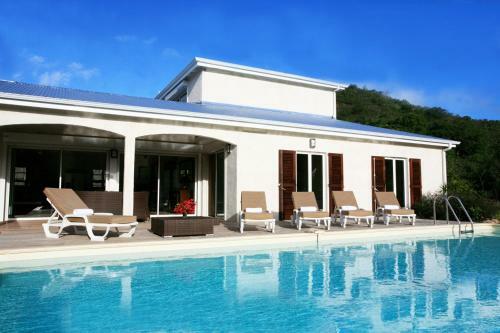 Located in Terre Basse, only 3 minutes’ walk from Baie aux Prunes, Jardin Creole offers free WiFi access, BBQ facilities and airport shuttle services for a fee. 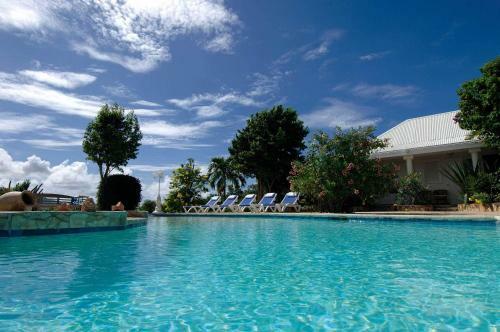 Offering an outdoor swimming pool, a garden and BBQ facilities, Sol Hotel is located in Oyster Pond. Free Wi-Fi access is available. The rooms here will provide you with a TV and a fully-equipped kitchenette. La Siesta is a villa situated in Baie Nettle and featuring free WiFi and a terrace. It provides free private parking. The kitchen comes with a dishwasher, an oven and a microwave, as well as a coffee machine. A flat-screen TV is available. Located just 50 metres from the beach in Orient Bay, this apartment features a shared outdoor pool, free Wi-Fi and free on-site parking. It is just a 5-minute drive from the international airport.